Looking for large skips at an affordable rate with a reliable local company? Based in the South East or South West and in need of builder skips with that ‘near me’ appeal? JN Skips offer low-cost skip hire and rental to businesses and homes throughout the region – we’re always on hand to offer the best prices for ten-yard skips and skip bins of various sizes – just take a look at our range or get in touch with our top team to learn more about our services! 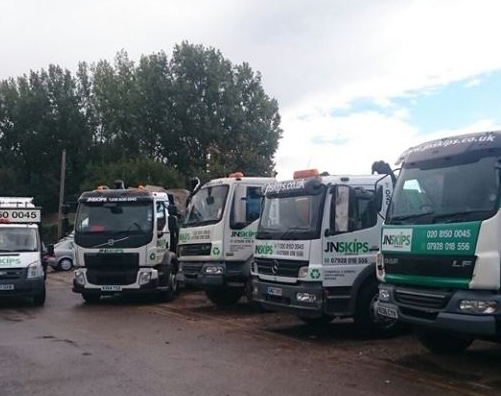 You can book a same day skip collection with us or book in at short notice – either use our online system or call us directly on 0208 603 7363 / 0208 150 0045 07928 018 556 and we will set you up with a cheap, reliable quote that won’t break your budget.  Large skips shouldn’t ever be expensive – and whether you’re based in Croydon, London or Surrey, our vehicle and skip lorry services can be with you to make sure you get the best possible size of skip for the job you need to do. Hire a skip with us and you get a removal and disposal team who loves what they do – the best in the business, up for hiring! Domestic, commercial, house and recycling needs are all covered – rent a skip with us for the best customer care in the region bar none. 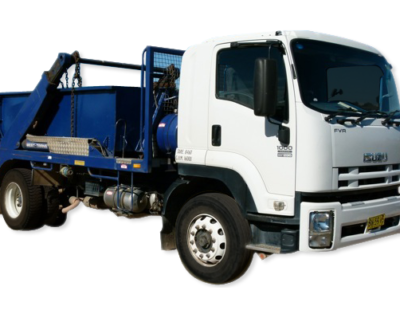 10 cubic yard skips are fairly large – meaning that they are always best suited for building site projects and for mid to large commercial situations. We don’t ever think you should have to buy large skips unless you want to – meaning that one chat with us will always make sure that you are lined up with an affordable skip hire service that arrives and leaves when you expect it to. We’re specialised in recycling, heavy duty disposal and – of course – focusing on saving our customers from having to take all their trash, junk and refuse to the local dump! Low-cost skip hire doesn’t ever have to come with poor service attached – and when hiring with us, you get friendly, professional removals and clearance services that you can always set your watch by. JN Skips are offering builder skips in a range of sizes for a variety of project needs and requirements. Hire a skip for a day with us, or for a week – we’ll even set you up with same day skip hire if you have immediate requirements. We’re flexible for you – is there another skip hire company in the area who can offer this range of top services and budget-friendly skips with such reliability? Maybe not – which is why we encourage you to always call us first. If you’re undergoing house clearance or need to rid yourself of commercial refuse, we’re the team to call – we really are the best at what we do, and we focus on recycling, too – meaning that the vast majority of the rubbish you throw into our ten yard skips will be moved on to an environmentally-friendly disposal centre. Far better than the town dump! 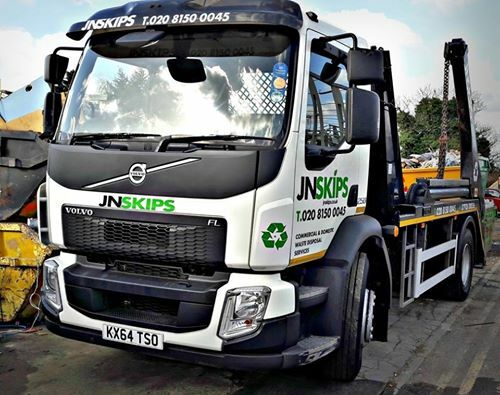 Don’t settle for less than reliable, efficient and affordable skip hire services – call JN Skips today on 0208 603 7363 / 0208 150 0045 07928 018 556 or book online with us – and we’ll be with you as soon as we possibly can!